Clipping Chix: Dollar General: Zantac Acid Reducer only $3.50 with Printable Coupon! 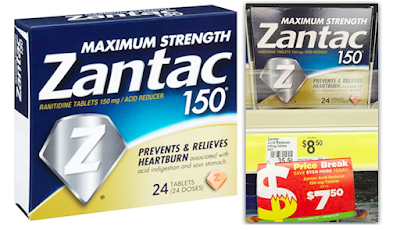 Dollar General: Zantac Acid Reducer only $3.50 with Printable Coupon! 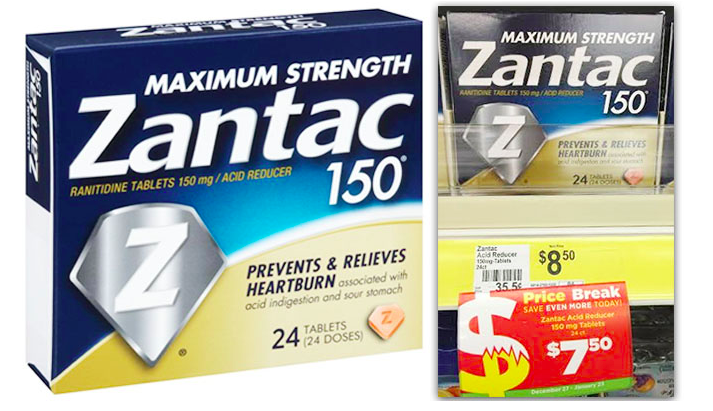 Zantac Acid Reducer tablets are on sale at Dollar General for $7.50, regularly $8.50. Use the printable manufacturer coupon below to pay only $3.50.